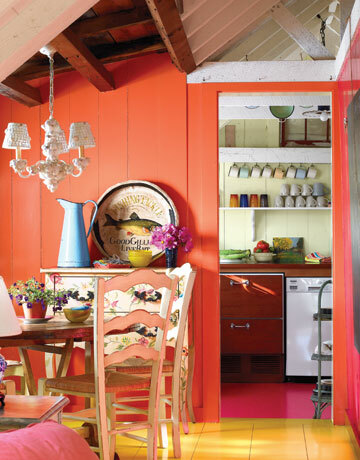 Get some bold color decorating ideas from these 25 coastal rooms. 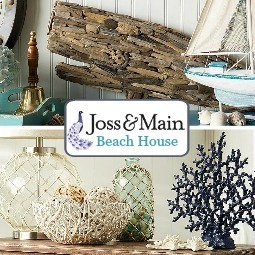 From the use of bright furniture pieces, to bold accessories, to vivid art, to colorful painted walls. 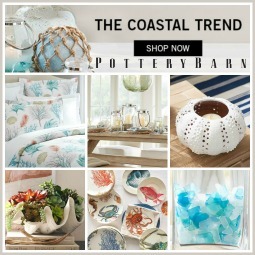 Monochromatic coastal rooms always make a statement. 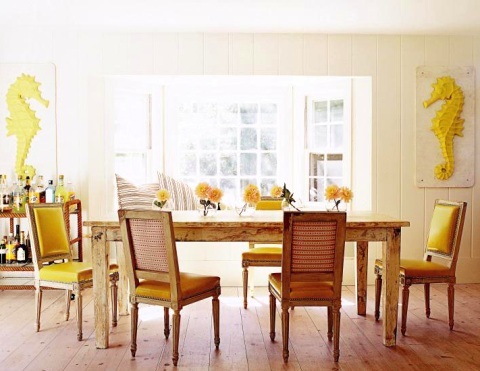 This yellow dining room is sunny and bright, with two seahorses from a garden antique store as the wow factor. To see more of this cottage, go to House Beautiful. 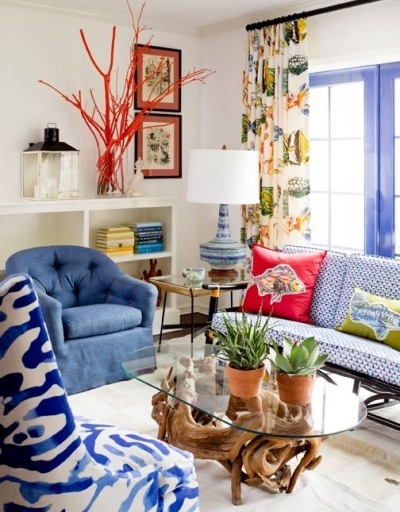 The theme in this colorful living room is fantasy island, inspired by Jim Thompson Fantasy Island Collection, the sea life Fabric used for the curtains. 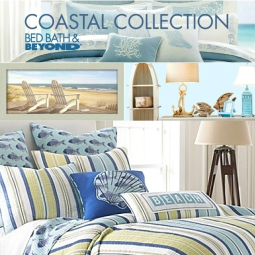 It's a vivid mix of prints and colors that give a relaxed beachy atmosphere. 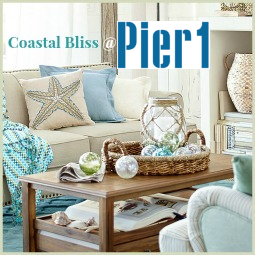 To Paint furniture in bright colors is an easy way to add instant cheer to a room. Original source unknown. 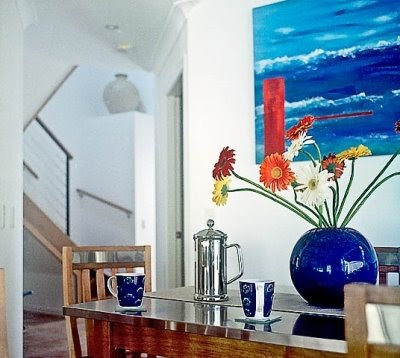 A vibrant ocean painting is the focal point in the dining area of this beach house. Colors are repeated with the flower arrangement and dishware. 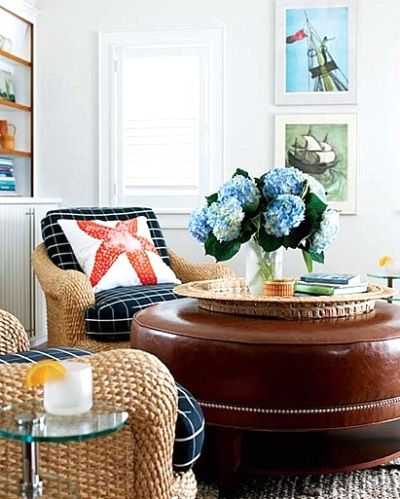 Rug and table set the tone in this Vintage Chic Nautical Apartment. Bold art and pillows complete the look. 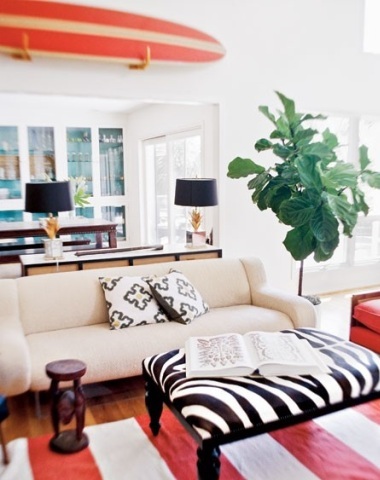 Red rules in this elegant coastal room with Surfboard Decor. 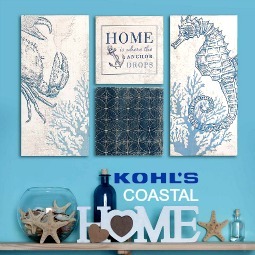 Black is a popular choice to contrast red, and I have seen black and white animal prints mixed with coastal before. Original source unknown. 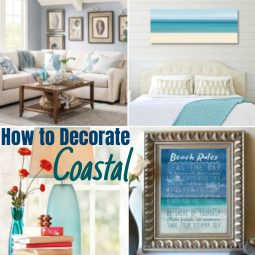 Colors are brought into this coastal space with art, a bold Coastal Pillow and Flowers. Via New England Home Magazine. 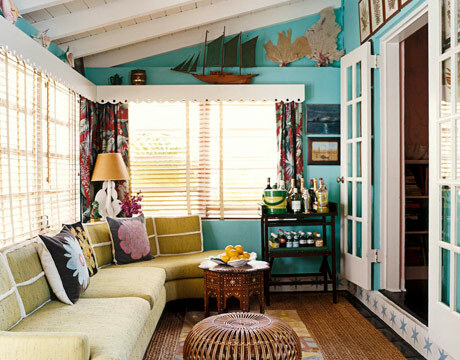 A bright Beach Bungalow with a Painted Floor that Reflects the Ocean. 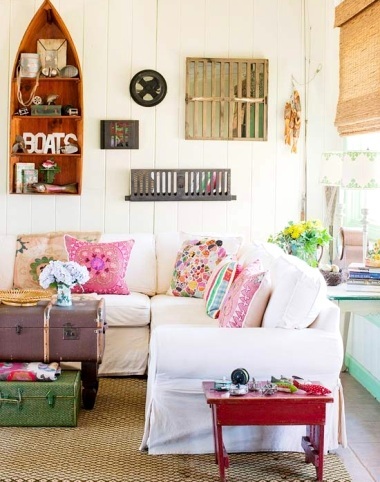 An eclectic room that mixes coastal with travel and florals. Via BHG. 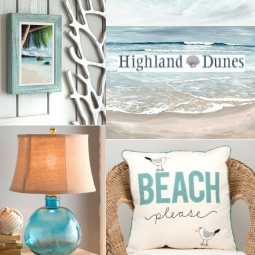 If you're beach abode is a vacation home, try colors, artwork, and patterns you wouldn't dare choose for your year-round home. 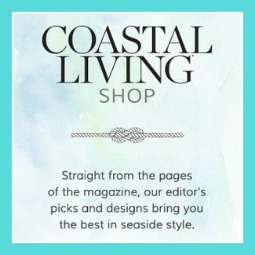 Via Coastal Living. 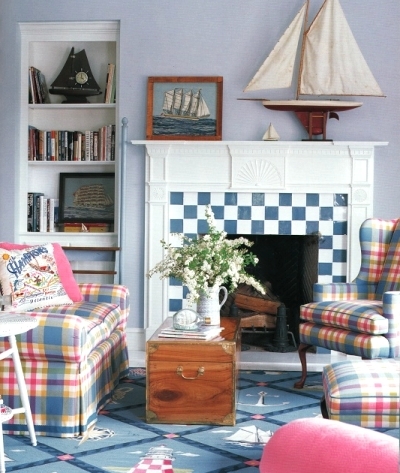 Blue and pink are used to create a fun and out of the ordinary nautical living room. By Diamond Baratta. 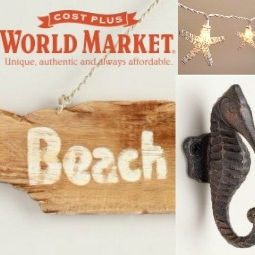 I also love this bright idea from Coastal Living. 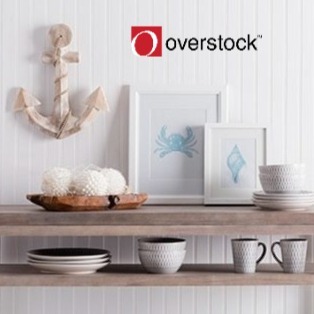 Add a colorful background to wall art, then create a Picture Grouping. 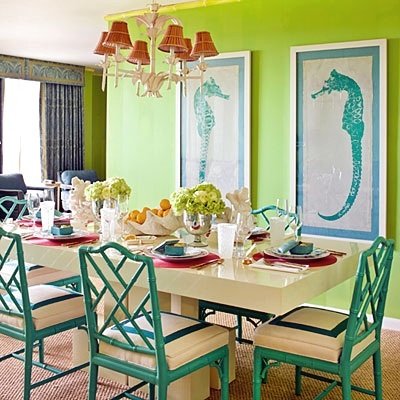 A very bright coastal dining room, seen at Southern Living. 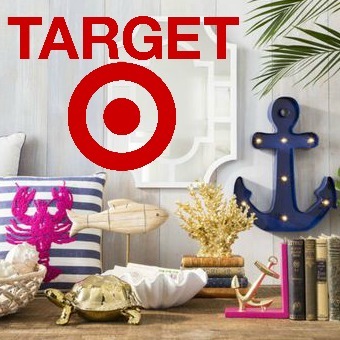 To paint a room or an Accent Wall in a flashy color is the easiest way to energize a space. 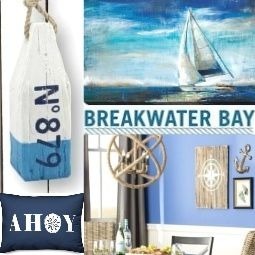 For a more low-key colorful coastal room, start off with warm neutral hues such as Beige, then add colors with art and pillows. 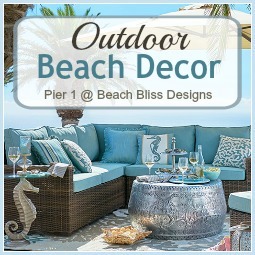 This allows you to change the mood of the room easily. Just swap out art and/or pillows. 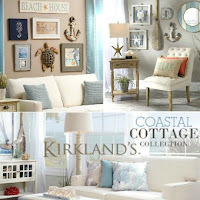 Featured on Coastal Cozy Living Rooms. Take a tour of this Historic Coastal Cottage. 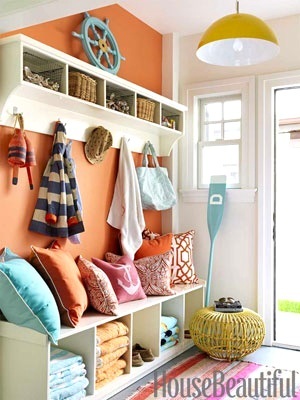 Orange, turquoise and yellow, even a little pink for this Coastal Entryway. Via House Beautiful. 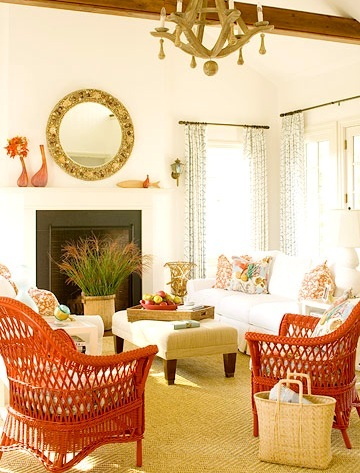 Painted Wicker Furniture via Better Homes and Garden. 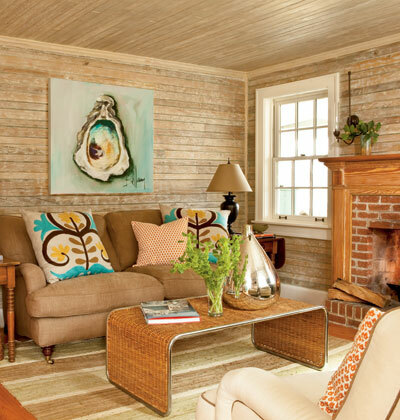 Slip covers and a Natural Sisal Rug make this a fun beachy living room. Colorful doesn't always have to mean bright. The rich dark brown chosen for the walls makes for a dramatic space. The cool and glamorous Crystal Ship Chandelier brings in sparkle and light. Via Elle Decor. A traditional space in warm colors. 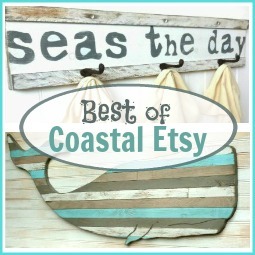 The art stands out with the bright blue ocean/sky and gold frame. Via New England Home. 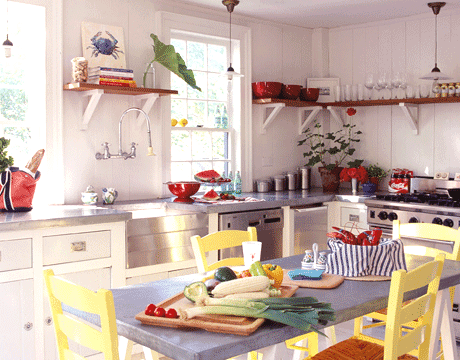 A brightly painted Nantucket cottage featured at Country Living. 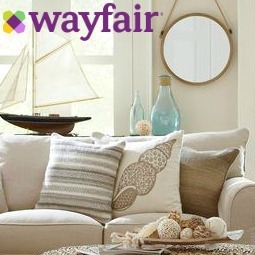 These are their tips: If you have strong color on one wall, you need to balance it with another strong color. Don't match. It looks too perfect. Nature doesn't work that way; neither should interiors. It's variations in a room that give it depth and personality. And try gloss. Not only is a gloss finish more durable, but light bounces off the colors to add life and make small rooms appear larger. 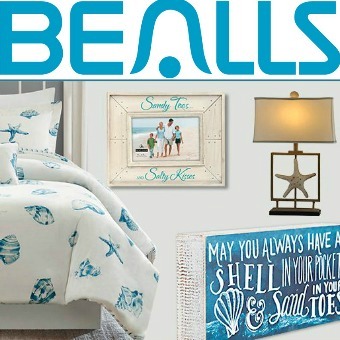 Let the sun shine in your Bedroom. Via Elle Decor. 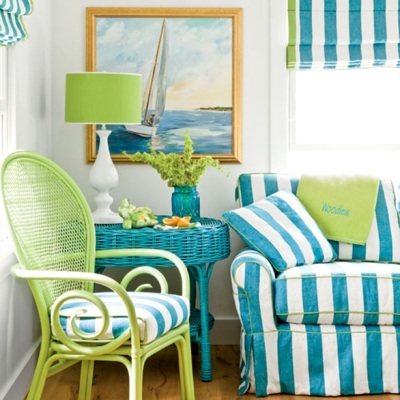 Stripes, bright colors, and casual furnishings create an eternal beachy summer cottage look. Original source unknown. An inviting screened in porch with a cute fish table made by the owners. Via Southern Living. 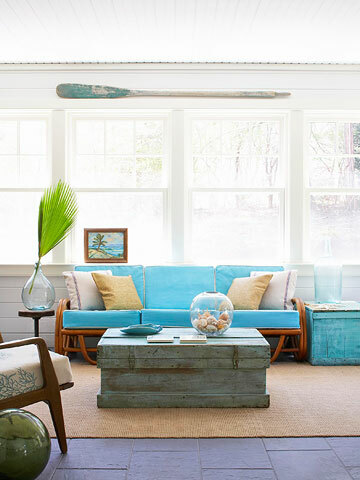 A fresh and uncluttered coastal sunroom in a Modern Beach House. Have you ever chosen a color for its name? 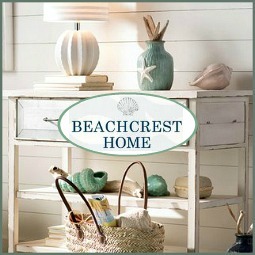 These walls are painted in Benjamin Moore's Shore House Green. Sounds and looks good. Via House Beautiful. 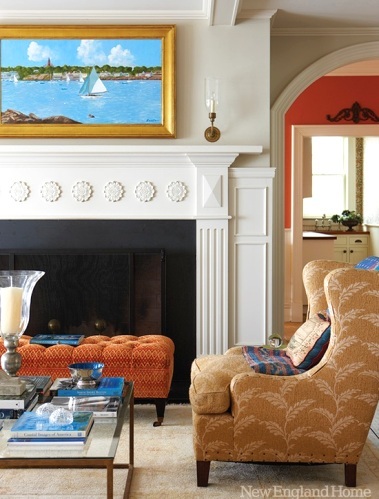 Happy Orange Decor Ideas from a coastal home in New England.